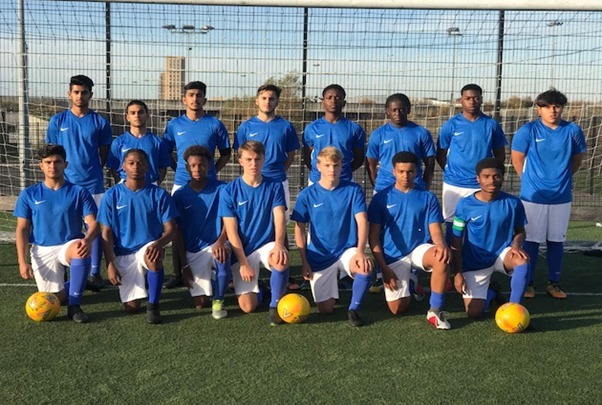 The Football Academy at Chobham was established in 2018, aimed at students who wish to continue playing football at a high level whilst also achieving excellence in education. The football sessions are led by Football Association qualified coaches based on technical, tactical and physical development; alongside competitive weekly matches against other Academies, Colleges and sixth forms. 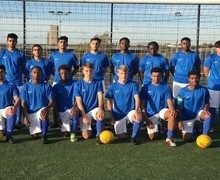 The Academy competes in the London Schools Cup, English Schools Cup, Essex Schools Cup and the English Schools Regional League. Alongside the Football Academy, Chobham Academy also offers an outstanding curriculum, taught by experienced subject specialist teachers which range from Cambridge Technical Courses to A-Levels. Students will also have opportunities to complete the F.A Level One in Coaching Football and work with younger year football teams to develop leadership skills throughout the year. The Football Academy will also have an opportunity to attend a yearly tour playing against International teams and receive coaching from professional European teams.